Employee retention can mean the difference between business success or failure. You could hire the perfect people to do the job. However, all your hiring efforts will be wasted if employees leave after a few months or years – taking their talent with them! No wonder, staff turnover is a big concern for many employers today, with 83% saying attracting and retaining staff if a growing challenge. Low employee retention is bad news for business because it leads to higher training costs, loss of specialist knowledge, and lower profits. 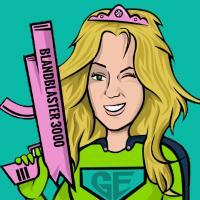 Figures show 50% of people in the US alone are constantly seeking their next job opportunity . As employers, it’s your task to provide the opportunities they seek – give your employees a reason to stay with you. Become a company people love to work for! Become one of the best companies to work for. How? Why not start by learning from some of best? The Sunday Times publishes an annual survey of the best companies to work for in the UK. The list ranks businesses small and large according to how satisfied their employees are. It takes several factors into account including employees’ opinions of their colleagues, their superiors, and their working conditions. So, what can others learn from these top companies about increasing employee retention? Let’s find out. We’ve analysed the criteria that define which companies are great to work for. Here are the results! Below are our top tips to increase employee retention by transforming your company into one of the best places to work. We’ll also show how a solid training programme can help satisfy your employees. This way, they’ll look forward to Monday morning, just as much as Friday afternoon! This defines how your employees perceive the head and senior management of the company. It’s important because people’s relationship with managers is strongly linked to employee retention levels. Research shows ‘bad bosses’ are one of the biggest factors in people’s decision to quit their job , above lack of career progression, stress, and pay. A social learning platform can help build strong relationships between managers and their teams. It lets you connect with your employees and recognise their contribution. You can use the social features to thank people for their hard work and show them that you take their professional development seriously. For example, the CEO of Hendrick Automotive regularly posts motivational videos on their LMS. Each release is an impetus for the employees to return to their training platform on a regular basis. This covers things like work/life balance and the levels of stress people experience within their jobs. Every job needs a certain degree of challenge – it wouldn’t be interesting otherwise. But you need to know where to draw the line between a challenging environment and outright exploitation. 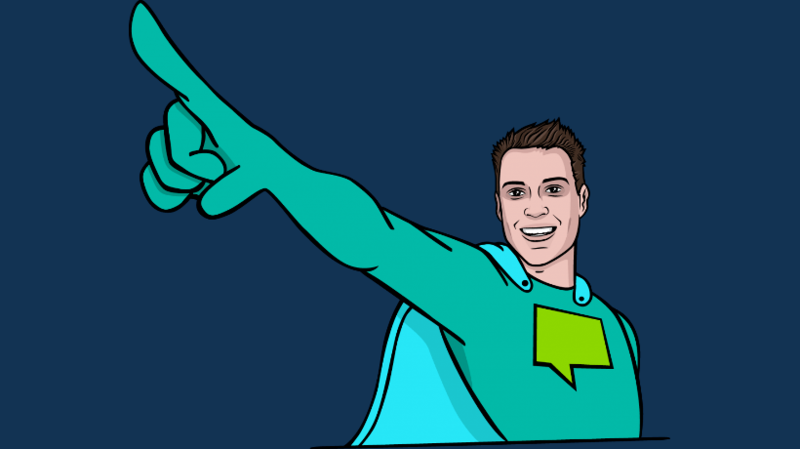 You can use an LMS to coordinate performance reviews. This ensures that everyone has responsibilities that match their competencies without overwhelming them. Nobody wants to think of themselves as an evil person. Working for an irresponsible corporation can naturally make them feel amoral by association. On the other hand, making it clear how your company benefits society is good for employee retention! In fact, research shows emphasising the company’s positive purpose is one of the top two factors for keeping millennials, generation Xers and baby boomers at your organisation! Besides coordinating classroom training events, a Learning Management System also lets you organise charity events within the businesses. Learning platforms that include a reward centre let employees earn points for learning and trade them for gift vouchers. The same principle can also let them make a donation to a charity of their choice. As we’ve already mentioned, people will get bored if they don’t feel stretched or challenged by their job. This dissatisfaction at work could lead them to wonder if the grass is greener elsewhere, in another company! The entire purpose of training is to give employees the tools they need to progress their careers and stay engaged. With an online learning solution, you can let people access their training whenever and wherever they are. This gives them a sense of ownership in their own growth. The way your employees see their immediate manager impacts how they view the company as a whole. Luckily, a learning platform is just as useful for delivering managerial training. This lets them become better managers, but it also makes it easier for them to participate in their staff’s development. Instead of deprioritising staff reviews, managers can fit development into their day-to-day work. In this way, it becomes part of the culture of the whole organisation. Unsurprisingly, one of the main factors that decide who makes it onto ‘The Best Companies to Work For’ list is the way the employees feel about the company itself. One way to give your employees the best impression is to be clear about what your company stands for. Your vision and values determine the soul of your company and this is a point that’s sadly often forgotten in the training programme. If you have a Learning Management System that’s fully customizable, you can communicate these vision and values throughout the entire learning programme. At the very least, your employees will have a clearer idea of the bigger picture behind their daily work. Your employees’ perception of their immediate colleagues has a big role to play in their overall opinion of the company. It can, however, be difficult for them to find opportunities to get to know their co-workers. A Learning Management System with social features lets them discover the real people behind the job titles. When they know each other better, they can forge stronger professional relationships. Vision, values, and professional relationships are all very important, but the cold, hard truth is that people generally go to work to make money. If they don’t feel that their compensation matches the hard work they put in, they’ll start to view your company in very practical terms and likely find another job that gives them the pay and benefits they deserve. Merging your LMS with a performance management solution grants them that transparency to show them where they are on their career ladder and what they need to do to take a step up. It also provides managers with an easy way to tell who is in line for a pay rise and the extra responsibilities that go along with it. Low employee retention is becoming a big problem, with today’s workers tending to switch jobs more regularly in search of something that fits with their personal values, or just something that’s a little less stressful. You might think that your company is better off without people that don’t fit well, but given the cost of replacing staff, you might want to consider what you can do to keep your employees happier. If you can create a more pleasant working environment, who knows – you might even end up on The Sunday Times’ coveted list! As we discovered, purpose at work is one of the keys to employee retention. On your mission to become one of the best companies to work for, you need to put Epic Meaning at the heart of all you do! 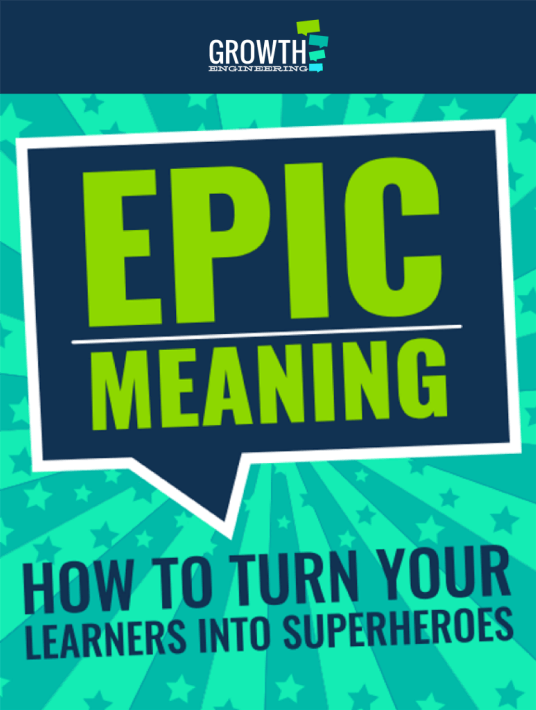 Download our free eBook Epic Meaning: How To Turn Your Learners Into Superheroes to learn more.